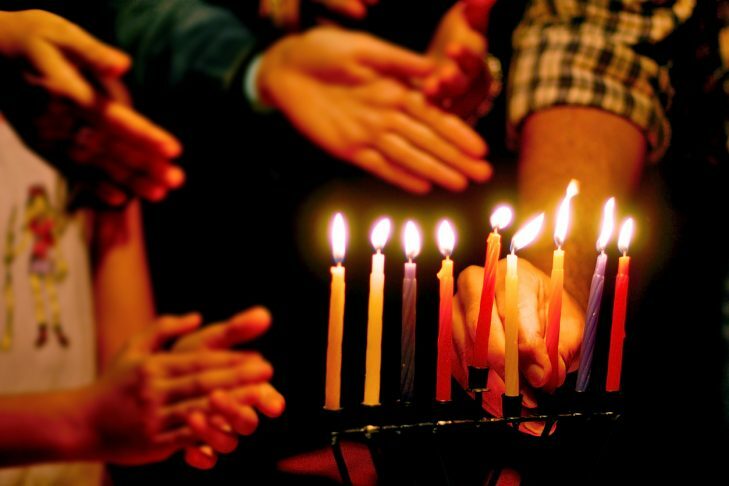 Join the Workmen’s Circle Center for Jewish Culture and Social Justice for a fun-filled Chanukah party that celebrates hope and freedom for all. This family-oriented celebration with musical performances, singing and lots of latkes welcomes all families, Jewish and non-Jewish. This year our Chanukah Party will feature Second Line Social Aid and Pleasure Society Brass Band! Especially appropriate for children 13 and younger. We ask for a suggested donation of $10 from non-shule families. To learn more about the Boston Workmen’s Circle Jewish Cultural Sunday School, engaging children grades K-7 in an exploration of Jewish identity rooted in Jewish cultural literacy and traditions of social justice, click here.